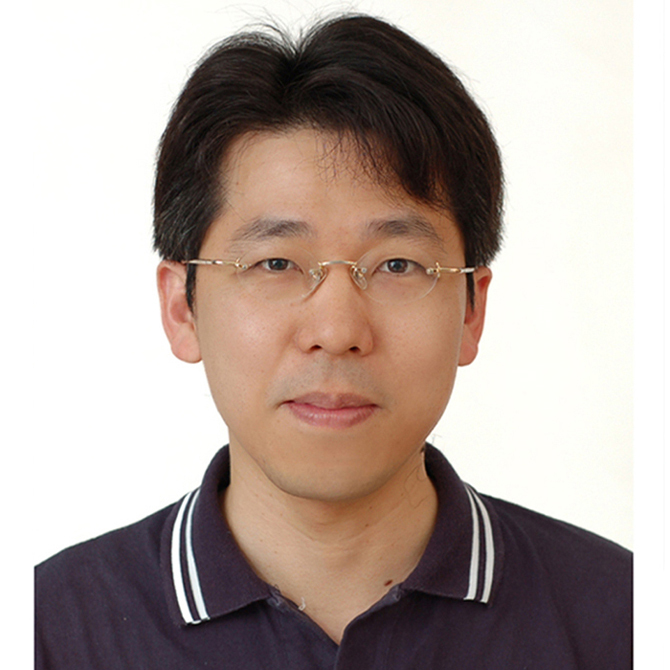 Currently, Dr. Jui-I Chao is professor of the Department of Biological Science and Technology and professor of the Institute of Molecular Medicine and Bioengineering, National Chiao Tung University, Taiwan. Dr. Chao’s studies focused in the molecular regulation of mitotic genes of cancer cell survival and proliferation. His research team has contributed several novel findings of mitotic cancer genes such as survivin and securin in regulating mitosis and tumorigenesis. In addition to mitotic cancer genes, his research group develops nanodiamond, a promising carbon nanomaterial, in molecular and cellular reactions and cancer applications. Dr. Chao’s team has achieved several pioneering findings of nanodiamonds in biomedical applications, such as bio-imaging, labeling and drug delivery.